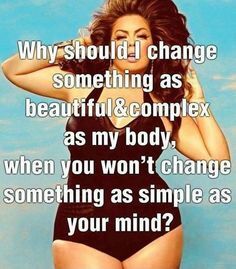 I thought I would title this post following my recent research in being a plus sized girl in an image obsessed world. 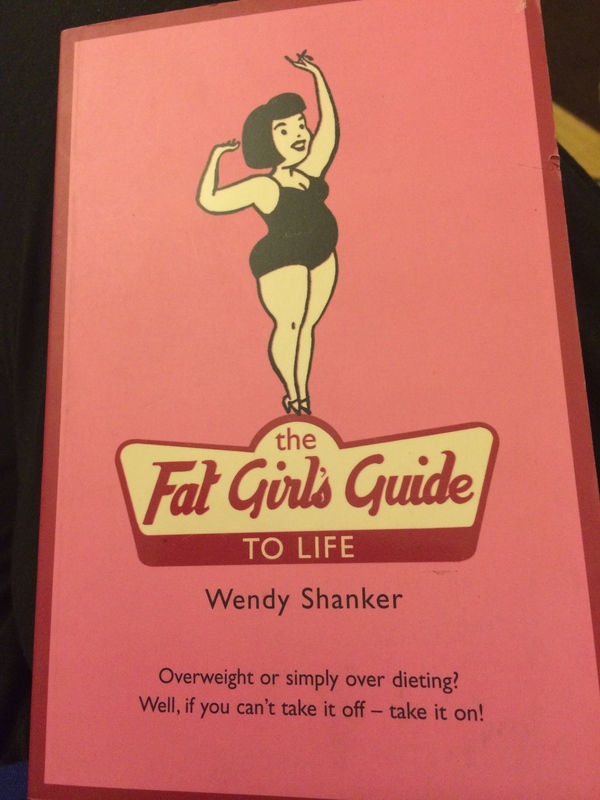 I recently purchased a book called “The Fat Girl’s Guide To Life” and so far it’s proving to be a bit of an eye opener. The writer is said to be of the plus sized or curvy crowd and focuses on the fact that us bigger girls avoid the F word, no not that one, the other one, FAT. I found this book in a local store, The Works, and thought I’d give it a whirl. I’ve not read it all yet, in fact I’m only up to about chapter 2 now. This is NOT going to be a book review although it is likely to have some references in it, but I’m not one to really review books I might recommend something but I would not normally review it. Now to begin with this is not found on my kindle so it’s proving odd to read a book at the moment. Having only just started reading this book it’s hard to give a verdict but I do like the fact that she focuses on the one thing we all do, avoid the worst word in the dictionary, fat. It’s a horrible word. No one likes it, our friends avoid using it when in our company in case it offends us, others use it to insult us, some even use it as a descriptive word, but in general it is just a word. Just 3 letters, just a very powerful word on the whole. Fat. I’ve been tempted to change my alias to fat girl but I think it might make others feel uncomfortable. I accept that I am a plus size girl, I am carrying excess weight, I have to accept that otherwise how else will I get through. At the end of the day, I know my own failings and my weight is a massive issue I don’t need others to point it out to me or use this horrid word against me! I was contacted yesterday by someone that had been reading my blog (I love that!) and was told that there is a lot more acceptance to the plus size person than there was perhaps 10 years ago. I agree entirely, I mean there was no such place as fashion world or yours clothing the only place you could get clothes was Evans and I’m reluctant to admit it but there is still a huge stigma to shopping in Evans. Saying that however, I’m desperate for a Scarlett & Jo dress!! I had a browse of another site that was brought to my attention, beigeplus.com, and some of the clothes on there are pretty gorgeous but way outside my price range. I’m not working at the moment owing to my injuries, so I wouldn’t be able to afford the clothes at the moment, maybe one day! I’ve also been watching “fat families” on Sky. The presenter annoys me a little bit, some of his approach to showing people how many calories are in a slice of bread or how much a certain amount of fat looks like, but I like watching the transformations. It’s given me some encouragement into perhaps hitting the gym, so I’m attempting a trial tomorrow. I’m worried about my back and leg but been told they can help me work something out that won’t cause me any problems, I shall keep you posted. I know that I will NEVER be a size 8, but I’d like to be a size 16. What do you think? I like my curves and I’ve been big most of my life so anything smaller might be way too odd, and I like being a bit of a voice to be honest. I love this picture! I think it says all we need to think about everyday. I’ve been trying to build my profile on Facebook and Twitter if only to continue to grow my voice in this world. I love that there is a lot more choice in terms of clothes, fashion and tolerance, but as it stands it’s still not enough. I accept people as the person they present to me, if I am approached and am rude to it pains me to admit but I am rude back. I know it’s not the best way to handle such things, but we mirror people we are in contact with. Have you ever noticed that you tend to pick up phrases and mannerisms of the people you live with or have regular contact with? I’ve notice it more recently! Most aren’t a bad thing, some I need to work on a bit, hehehe. I always try not to judge other people as we all have a history and a story to tell that has led us to being the person we are today, some more interesting than others, but I hate it being done to me so I try hard to think about what I like or hate and adapt those into my life using my experiences in a positive way. I’d like to think it’s because I am living my life and learning from my experiences. I’ve not been taking my daily outfit photos, partly because my skin isn’t playing ball and secondly because I’m not convinced all my outfits are good! This weather is bringing a change to people, noticed how polite everyone seems to be? No me neither! No, some people are being much nicer, a lot of smiles that kind of thing. It’s brilliant. My outfits are becoming more colourful, so perhaps I need to take those photos. I’ve not really been sucked into this book enough for it to have much impact as yet, but I promise that I will keep it in the forefront of my mind and blog. Today, is going to be a good day, it has to be. It’s Thursday, the weather is awesome and I’m going out to lunch with the Mr and my dad, a burger with halloumi cheese om nom nom! I need to think more photo diary, keep you guys up to date on the trials and tribulations of living everyday. Today, is the Claire Richards outfit so I might post more than once today. In the meantime, back to the F word, FAT. I’m not going to let this word bother me anymore. It’s not a good word, but I can think of plenty others that are also pretty horrid. This one is not going to affect me and my life anymore. Yes I carry excess weight and yes I need to get to the gym, but I’m working on my minor changes, can it be said that others are working on their attitudes towards the differences in other people. My weight makes me different. My shape makes me different. My attitude makes me different. 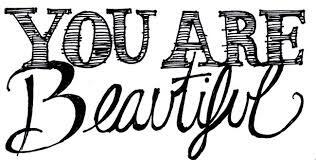 Your hair colour makes you different. Your eye colour makes you different. Your attitude makes you different. But underneath all of that we are all the same, we are all trying to get through life the best we can. I want to be happy in life and get by making the most of the happy times that come along and if that means ignoring the small minded people that like to use this 3 letter word then so be it.